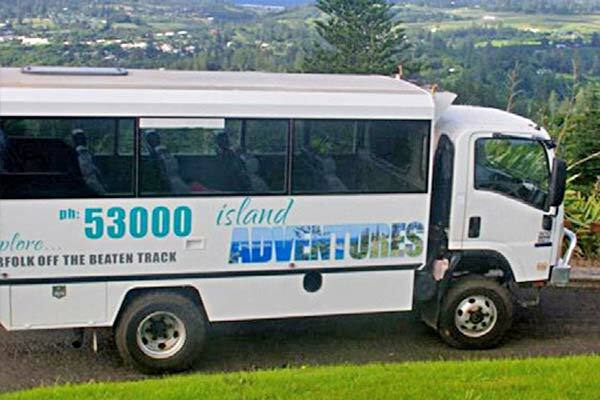 Baunti Escapes will arrange a wide array of informative Island activities including dinners, convict heritage, farming and industry, art trails and unique breakfast bush walks. Baunti Escapes can also organise DIY iPod tours of the island. 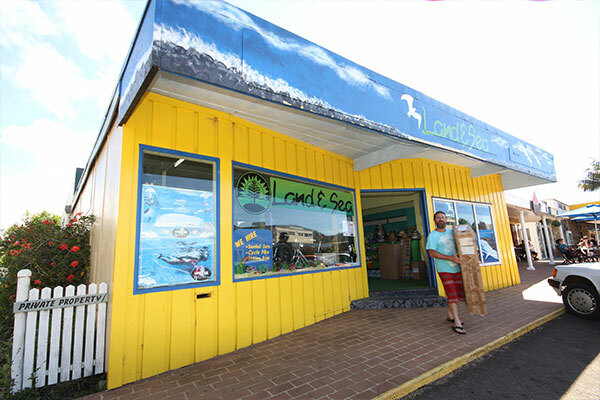 Norfolk Island’s outdoor and adventure store. 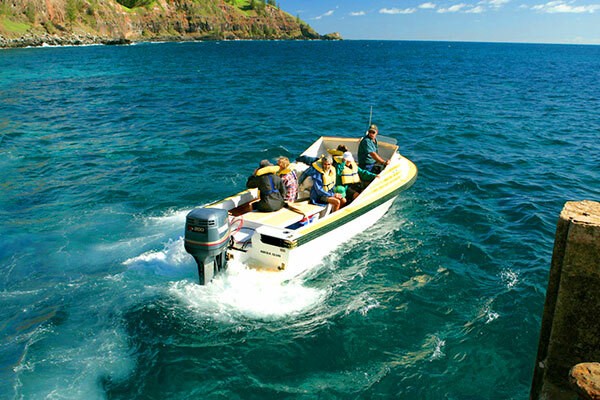 Land and Sea specialises in fishing, watersports and holiday hire. Browse the huge range which includes beach gear, camping, sporting, snorkelling and of course fishing rods, reels and bait. 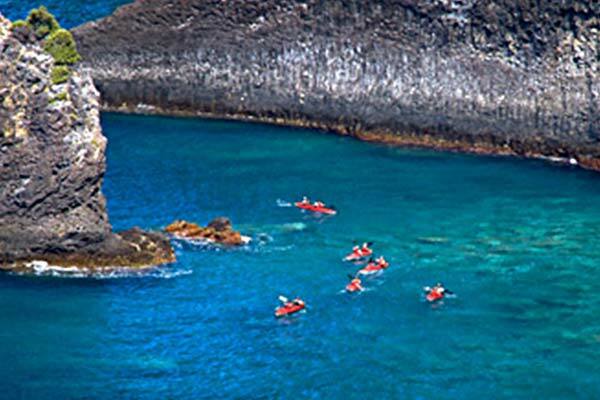 Explore our magnificent coastline & crystal clear waters by kayak! Approximately 3.5 hours duration, tours operate on demand and are weather dependent. Reasonable level of fitness required. No previous experience needed. Taking you through Norfolks National Park where you see the beauty of the gum forest as well as the different growth stages of the Norfolk Pine. View the many varieties of native and imported plants as well as the Boo Book Owl nests. 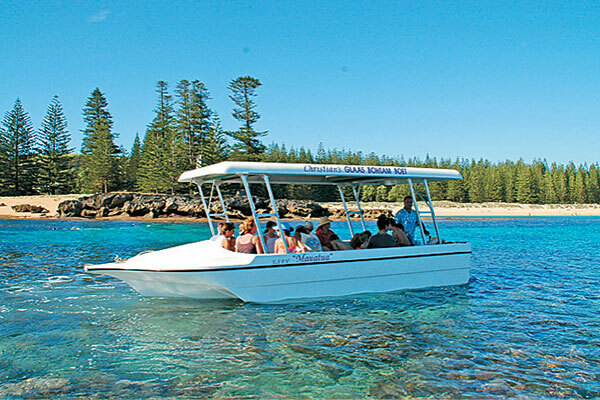 Come sailing on the calm waters of Norfolk’s tranquil Emily Bay coral lagoon in our comfortable glass bottom boats and see up close the amazing coral formations and beautiful fish life. Experience this idyllic lagoon with its crystal clear water and prolific fish life. Offer a great range of half day and full day fishing experiences and scenic cruises. Fishing gear & safety equipment supplied. Charter Marine also operate a fantastic half day adventure to Phillip Island (see description below). Norfolk’s premier sports and game fishing specialists. 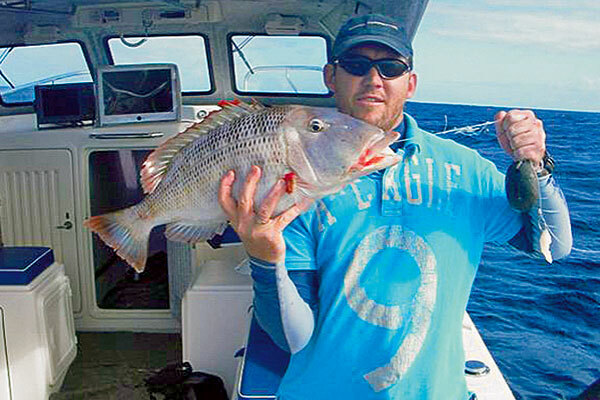 Offer everything from half day reef fishing to large game fishing. 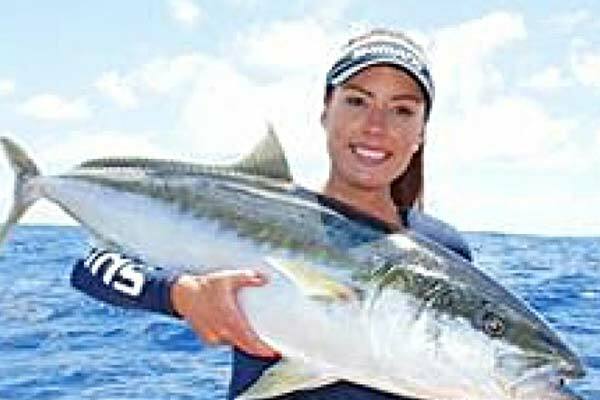 Catch everything from Sweetlip, Snapper, Trevelly, Kingfish, Large Bass, Mahi Mahi, Yellowfin Tuna and Marlin. 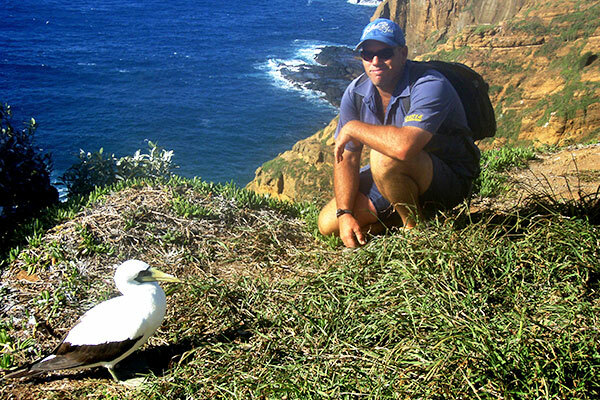 For those seeking a little adventure or those with a keen interest in bird watching and the environment, jump on board Charter Marine’s boat trip & trek out to unique Phillip Island. 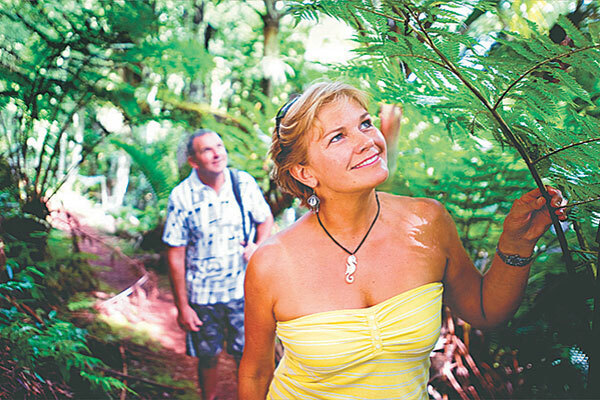 This half day adventure includes the services of an experienced guide.